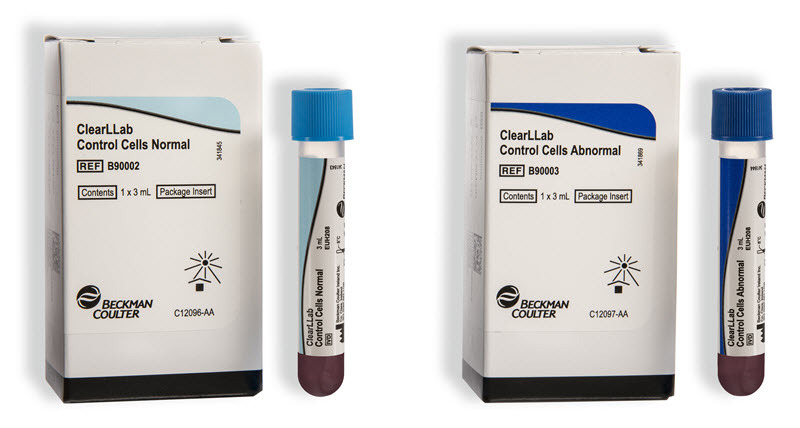 ClearLLab Control Cells, a liquid preparation of stabilized human erythrocytes and leukocytes (lymphocytes monocytes and granulocytes), are the first application specific IVD controls cells for L&L immunophenotyping. 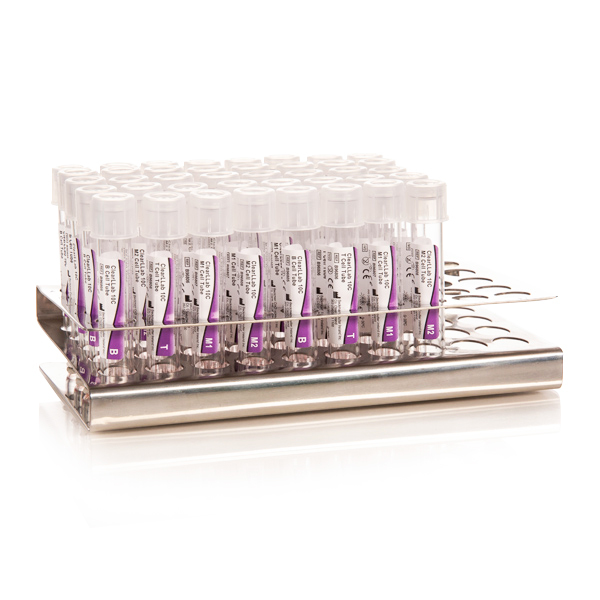 ClearLLab Control Cells are available as normal phenotype and as abnormal phenotype. 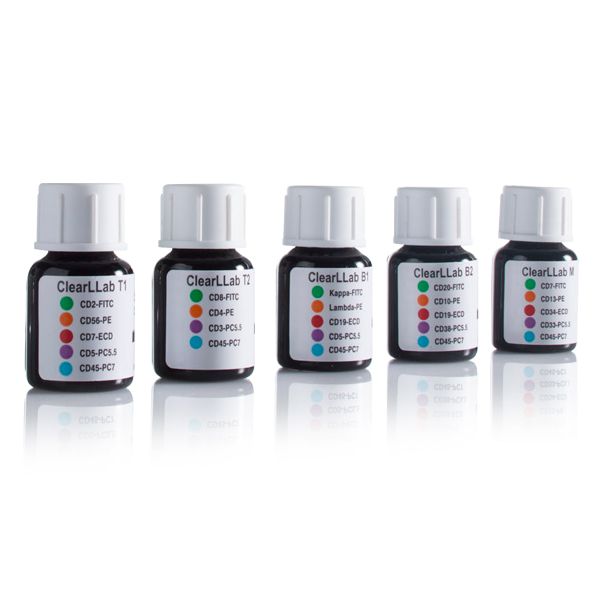 They are intended for use with the ClearLLab 10C panels. 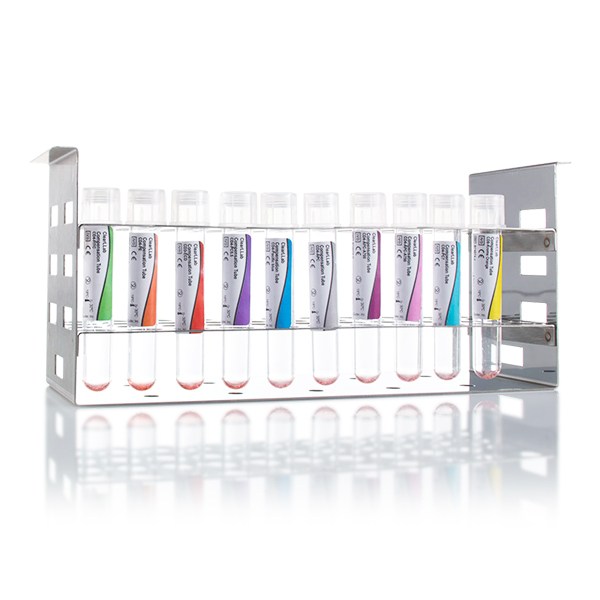 The ClearLLab Compensation Kit may be used with the ClearLLab Compensation Beads for ClearLLab 10C and with the CYTO-COMP Cell Kit, with normal whole blood for ClearLLab LS (only available outside of US). It is used to adjust color compensation settings on a Navios and Navios EX flow cytometer with standard filter set and equipped with AutoSetup software, prior to multi-color analysis.